Work,work,work nuttin‘ but work. But tonight, I am going to prepare me a special mojito as I got some lovely rum from the Seychelles and the bottle screams to be opened! Lend me some crushed ice and some soda, need to have this drink perfectly done. But hey, you are here for those five gems below, so here we are with some eye-opening music to your and my mojito. When I stumbled over this precious tune here, I thought it’s some Justin Timberlake remix or something…and thank god it wasn’t! It’s actually these cool cats called DiRTY RADIO from Vancouver who just dished out their very first own production and it’s as beautiful as Vancouver is. And believe me, that part of Canada is damn beautiful! Next in line is Oxford, one of the most talented producers out of Paris and France. “Aria” is an amazing song that should easily get a lot of recognition around this planet thanks for it’s actual sound. It’s something I will be playing on my next gigs for sure. I am bouncing back to France where veteran slow-mo disco producer Closed Paradise is residing to collect this diamond out of the nearby mountains. Fits absolutely to a drive along the Cote d’Azur these days. Finally, we are heading east to Romania where kataa lives and calls Timisoara his home. This bootleg is a great chill at the end of this day so give it a spin! 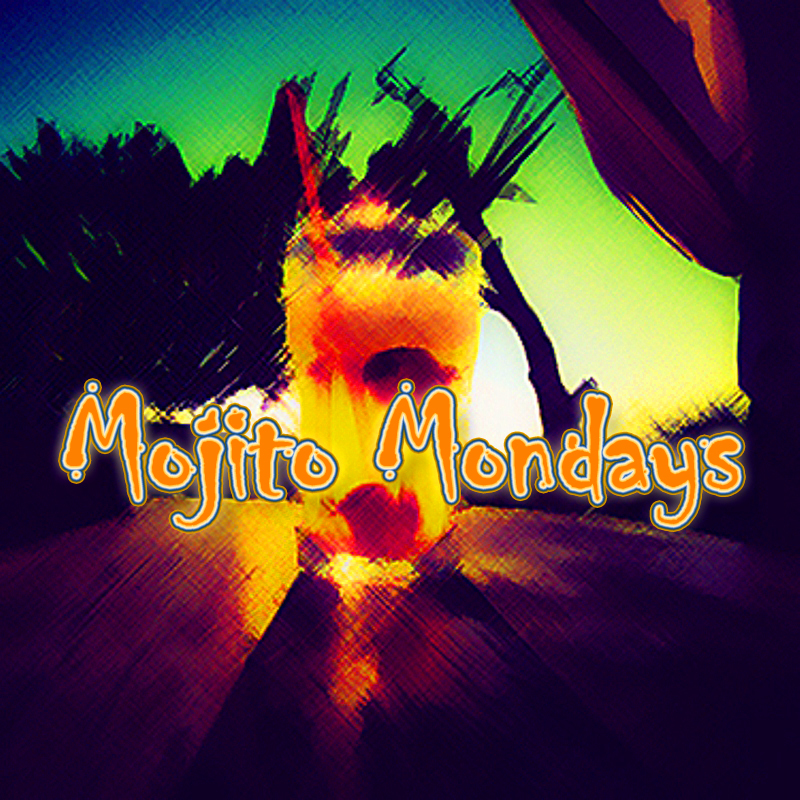 That’s all for this week’s mojito Mondays. Check back next week with more chupitos in hand!